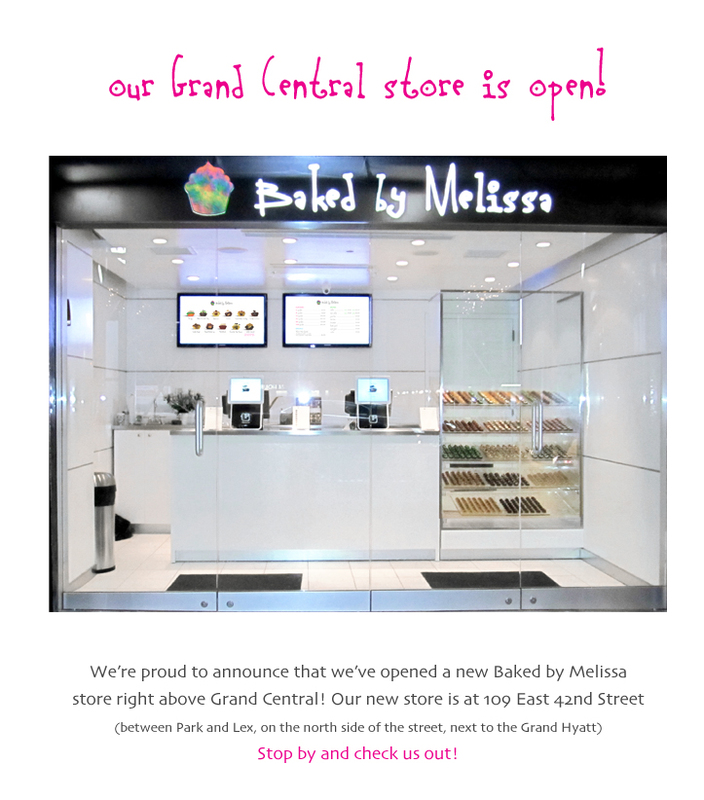 Baked by Melissa above Grand Central Now Open!! Direct from my email list today.....such great news as these cupcakes are one of the best!! You can even create your own cupcake in 4 easy steps.....life is good........especially if you are staying at the Grand Hyatt hotel !! My shrink is on Union Square, maybe I'll bring him a cupcake.